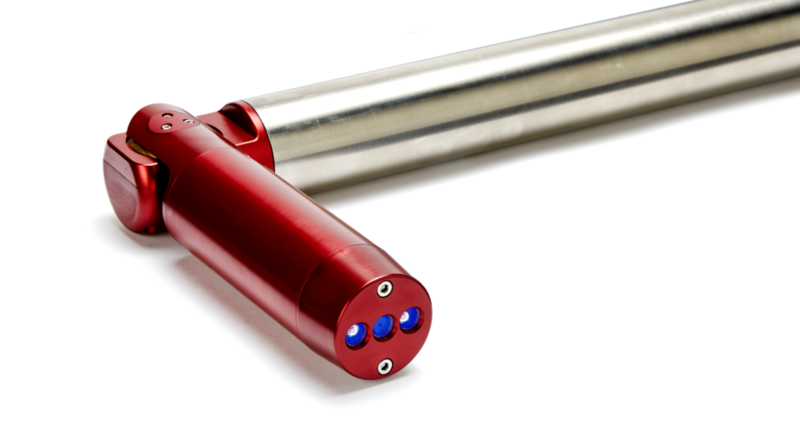 The laser-based cavity monitoring system that helps you solve underground surveying challenges quickly without having to blow your budget. Check out Pix4D. 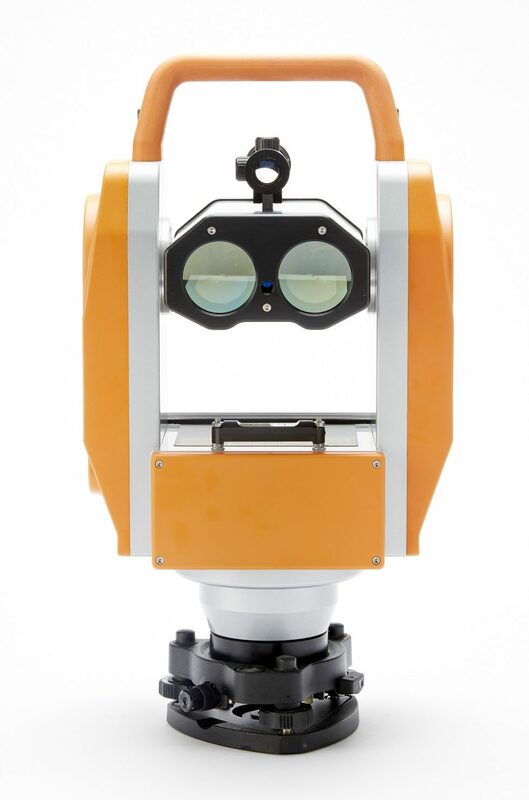 We can set you up to make your topographic surveying a breeze. Give anyone the ability to do a fast pick up underground in minutes with no setup and produce a point cloud or mesh. Pair this unit up with our mosaic software and watch your mine come together in minutes. Call for more information or a demo. Total Precision Surveying Has Implemented Over 60 TPS402JL Instruments in Mines Across Canada. 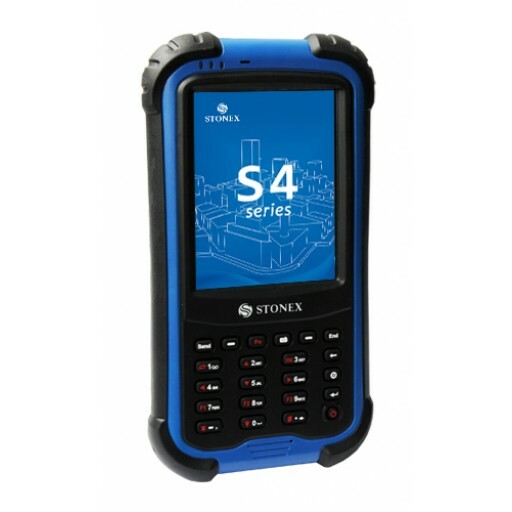 Call us and see how it can change the way you work underground. We are happy to announce that we are now selling Seafloor Systems Products. Visit our showroom or request a demo of the Hydrone or any of the Hydrographic gear we have to offer. Come see our newly stocked showroom. 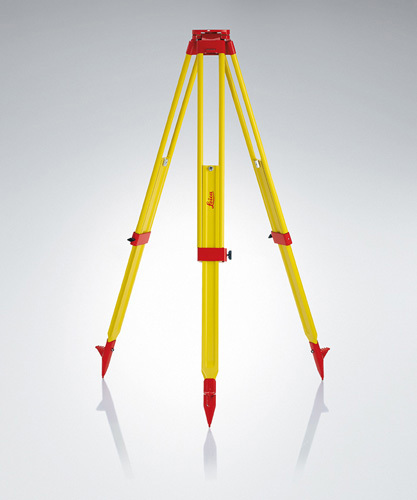 We have a wide variety of equipment to meet all your surveying needs. Our knowledgeable staff will spend the time to find the right equipment at a competitive price. We support all of our products both before and after the sale. Our goal is to provide the best customer support we can. We use the same equipment for our services and we wouldn’t sell equipment that we wouldn’t use ourselves. We know accidents happen. You will never be left with no equipment. Your equipment is what makes you money and we understand that. All of our staff is trained on each piece of equipment and we share that knowledge with our clients. Most servicing on equipment is assessed and done onsite. We have a full shop to be able to support and maintain your equipment and keep it running for years to come.